Is H&E Equipment Services, Inc. (HEES) A Good Stock To Buy? H&E Equipment Services, Inc. (NASDAQ:HEES) has seen an increase in activity from the world’s largest hedge funds lately. 14 hedge funds that we track were long the stock on September 30. 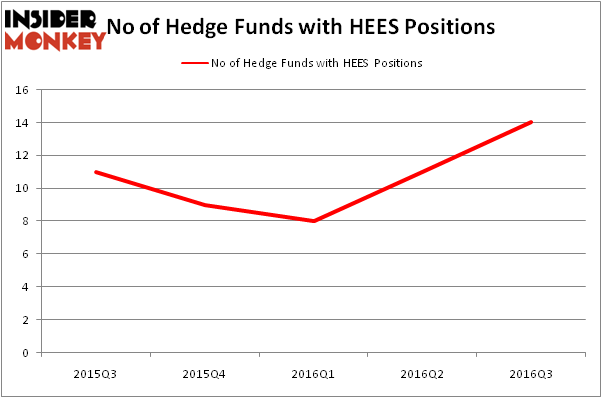 There were 11 hedge funds in our database with HEES holdings at the end of the previous quarter. The level and the change in hedge fund popularity aren’t the only variables you need to analyze to decipher hedge funds’ perspectives. A stock may witness a boost in popularity but it may still be less popular than similarly priced stocks. That’s why at the end of this article we will examine companies such as Inovio Pharmaceuticals Inc (NYSEAMEX:INO), EarthLink, Inc. (NASDAQ:ELNK), and Nimble Storage Inc (NYSE:NMBL) to gather more data points. 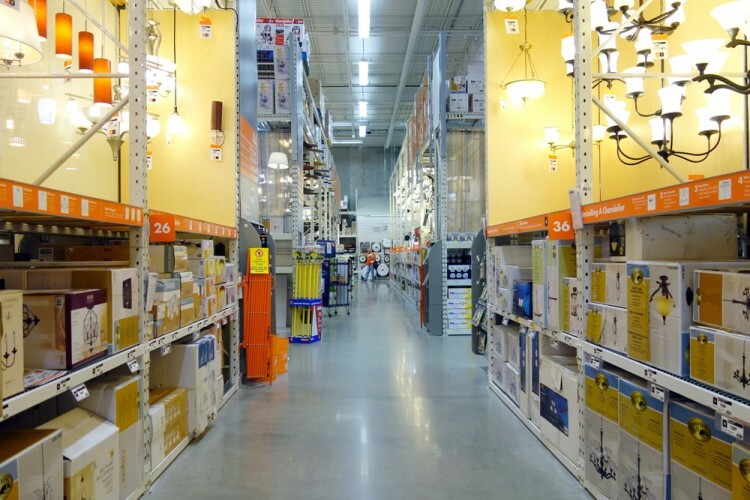 How have hedgies been trading H&E Equipment Services, Inc. (NASDAQ:HEES)? Heading into the fourth quarter of 2016, a total of 14 of the hedge funds tracked by Insider Monkey were long this stock, a 27% jump from the second quarter of 2016. By comparison, 9 hedge funds held shares or bullish call options in HEES heading into this year, so we’ve seen a greater than 50% surge in the ownership of the stock this year among successful hedge funds. With hedge funds’ capital changing hands, there exists an “upper tier” of notable hedge fund managers who were upping their holdings substantially (or already accumulated large positions). Of the funds tracked by Insider Monkey, Phill Gross and Robert Atchinson’s Adage Capital Management has the most valuable position in H&E Equipment Services, Inc. (NASDAQ:HEES), worth close to $6.2 million. The second most bullish fund manager is Weatherbie Capital, led by Matthew A. Weatherbie, which holds a $5.6 million position. Some other professional money managers with similar optimism consist of David Keidan’s Buckingham Capital Management, Peter Rathjens, Bruce Clarke and John Campbell’s Arrowstreet Capital, and Israel Englander’s Millennium Management. We should note that none of these hedge funds are among our list of the 100 best performing hedge funds which is based on the performance of their 13F long positions in non-microcap stocks.